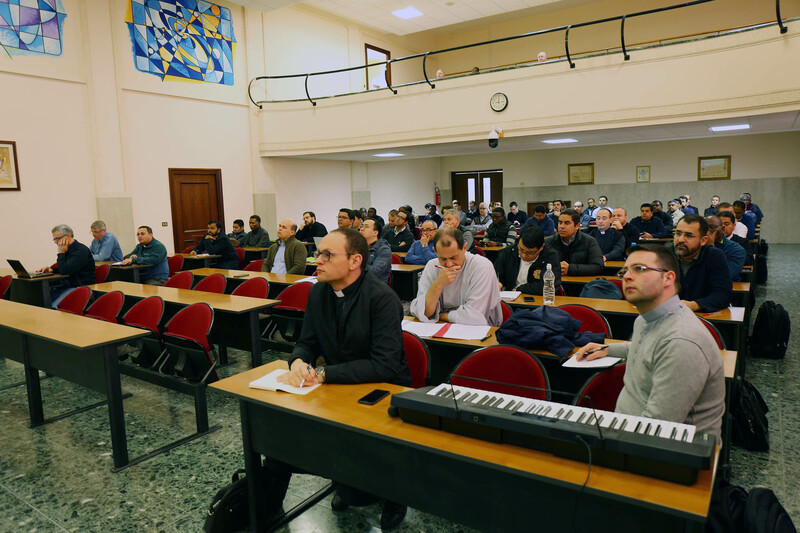 (Alphonsian Academy, Rome) The academic community, professors, students, and collaborators, gathered in the Aula Magna to live a moment of prayer and fraternally share the Lenten reflection in the morning of Friday 29 March. After the initial singing and listening to the Word of God, prof. Sabatino Majorano C.Ss.R. 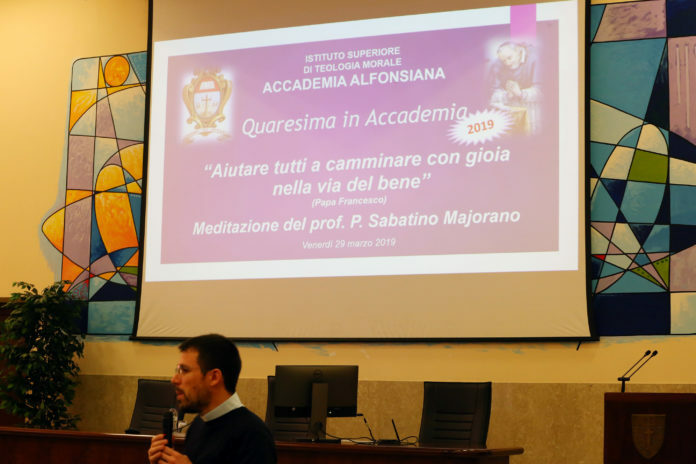 delivered a reflection based on the message that the Holy Father Pope Francis had given to all the members of the Alphonsian Academy last Saturday 9th of February. The professor. Majorano gave the title to his reflection a phrase taken from the Pope’s speech: “Helping everyone to walk with joy in the way of good.” He began by recalling the words of 9th February were not mere words of circumstance, but a real spur to deepen the renewal of moral theology, with the intention of better fulfilling what is indicated in OT, n. 16. 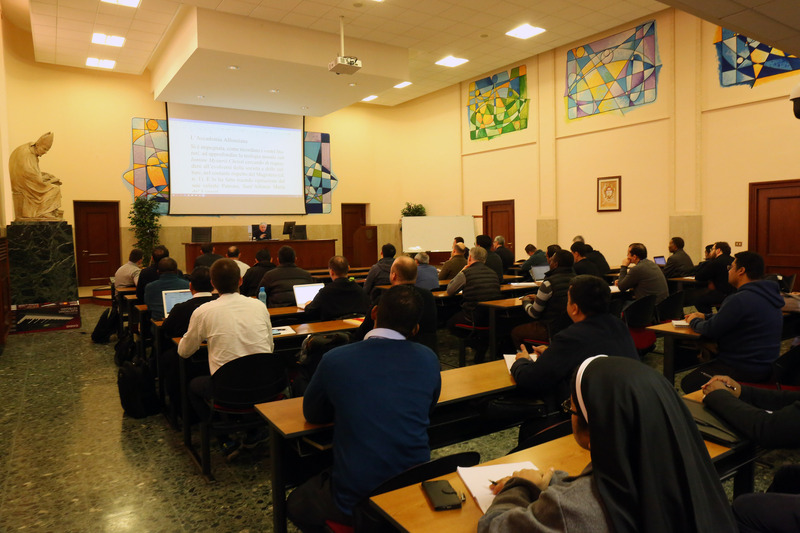 Therefore, we were presented with the importance of knowing how to combine the scientific nature of our theological discipline with constant listening to reality, in the search for meaningful and concrete answers. 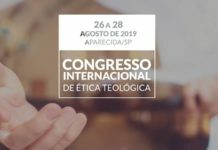 Therefore, we will try to develop an outgoing moral theology, organizing a new proposal based on the five coordinates of EG, n. 24: Taking the first step, being involved and supportive, bearing fruit and rejoicing. In the words that the Pontiff addressed to the Alphonsian Academy, recalled prof. Majorano, I must encourage those about the identity of moral theology. Starting from the Alphonsian intuitions and listening to the current magisterial instances, moral theology will have to have distinctive features: to be animated by missionary tension; to be shaped by the logic of divine mercy; be able to highlight the primacy of charity. 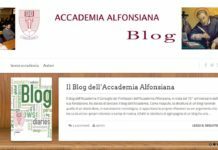 More than a simple encouragement, these words, therefore, seem to indicate a real programmatic turning point, with the hope of putting three priority fields at the center of the training proposal: the inclusion of the social dimension in fundamental morality, because the social is constitutive of the human being; the deepening of the ecological commitment, the true responsibility of every person; dialogue with the new possibilities that the development of biomedical sciences that makes available to humanity, in order to evaluate with serious discernment the ethical implications of technical choices. 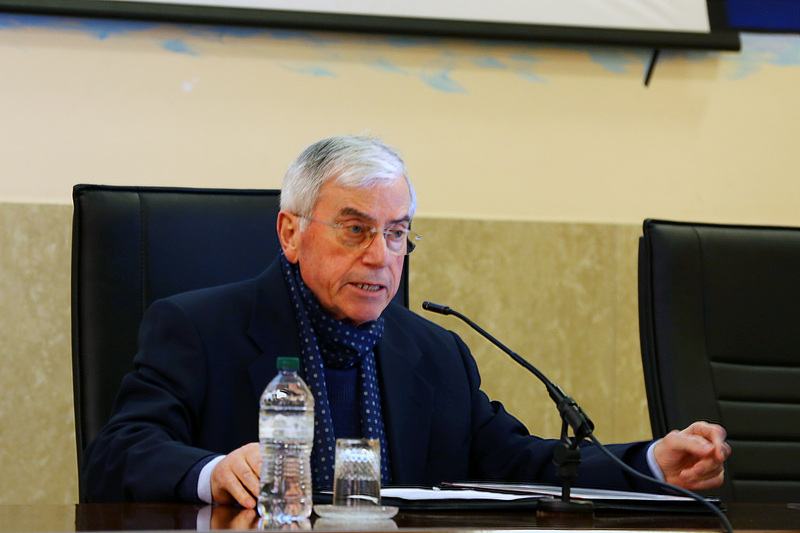 After the intervention of prof. Majorano, Father Robert Matthew Rieger introduced us to share the deep insights of what the Pope’s message had provoked in the students. Gratitude emerged for the new paths that the Holy Spirit, through the voice of the Holy Father, invites us to explore, without hesitating to get our hands dirty, following the logic of the kenosis of the Son of God: starting from those who have been made fragile from the power of sin, to remember that everyone has a place of particular love in the heart of the Father.